We have already gone through an introduction to Google Analytics in one of our previous articles. That was one of our most popular articles ever and we decided to write a follow up article on some of our favourite Google Analytics tips below. We hope you enjoy our tips and do send us an email if you have any enquiries. Do you know where your audience comes from? Even if you are only operating a local business, you will find that you will get visitors from overseas as well as your search results will appear in foreign search engines. The graph above shows you where your audience comes from. The darker the colour, the more people are visiting from a particular region. We’re not suggesting that you become an expert coder, but some programming knowledge is definitely useful if you’re doing anything related to the Internet. Regular Expression, or more popularly known as RegEx, is simply characters expressing a pattern to be searched within a longer piece of content. 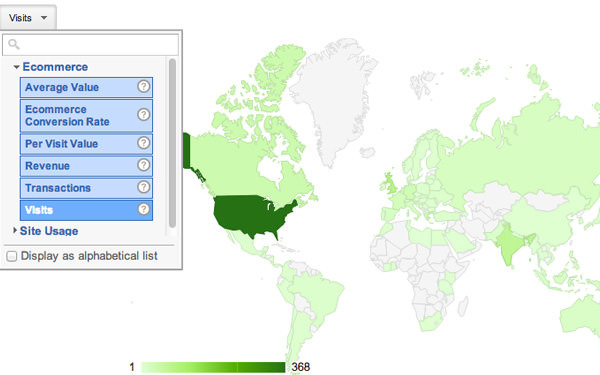 This is the language that Google Analytics uses to perform more complex searches. There is huge difference between preparing reports and analysing those reports. Analysis requires a large degree of skill and competence. Preparing reports can get tedious over time. When a task is repetitive, then it makes sense to find ways to automate it to make it easier. There are many third party tools and solutions that you can use to help your automate your reports. One of my particularly favourite tools is Swydo. This makes it it easy for you to get beautiful and clear reports emailed each month. Where Swydo is a paid solution, you may consider a free solution such as Google Data Studio as well. One of the most common mistakes that we see companies who use Google Analytics do is that they simply use one view for all of their data. The power of Google Analytics is that it can slice and dice data to a very granular level, but using just one view makes that difficult. The raw data view is the one that should remain unmodified. This is because the moment you include a filter, it will permanently change the data that is collected forever. You want to at least have one view that is perfectly untouched. You will use the Experiments view to conduct different types of tests on your Google Analytics account. This may include new implementations, filters and so on. Once you have found a new implementation that works, you will want to include this into your Master View. The Master View will contain only the final set of settings that your organisation will depend on to gather its data. Do not take it for granted that your Google Analytics has been installed correctly on your website. The most important thing is that your company can trust the data that it is receiving. You should conduct an audit each year to verify this. What are Your Favourite Google Analytics Tips? 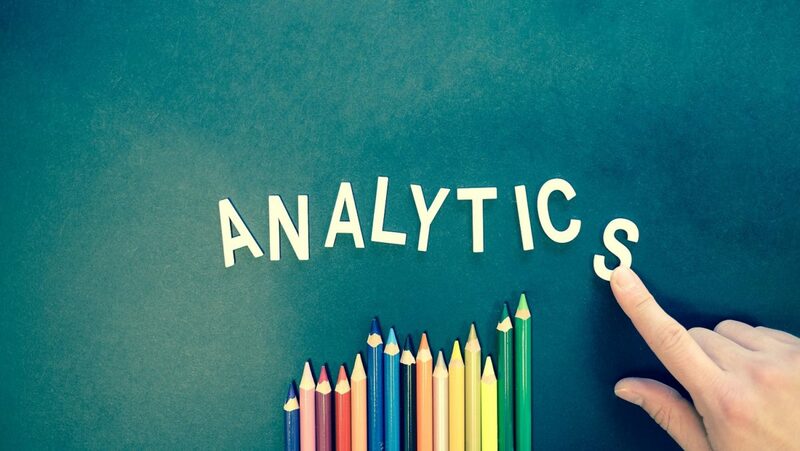 We all have our own favourite tips and tricks when it comes to Google Analytics. Did we miss your favourite one out? Share it with us and our readers by leaving a comment below! I realized that my last post on big data might have been a bit too advanced for most readers of this blog. So I’m going to start off by talking about a technology that almost everyone who owns a website can use so that they can get started on learning how to gather and analyse data. Google Analytics is a free analytics tool that is provided by Google. It was a game changer when it was introduced because all other analytics software was paid and this was the first true free version. You use Google Analytics to help you answer some of the most basic questions that every website owner needs to answer. These include knowing how many visitors come to your site, which pages they come in from, the location of your visitors, do they visit via desktop, tablet or mobile, which pages on your website are the most popular and so on. At the more advanced level, you may want to start tracking things such as the number of visitors who go to your website who convert to a customer, what path or conversion funnel they took to convert, cohort analysis and so on. Without Google Analytics, it would be almost impossible for you to know all this information. There are various types of reports available on Google Analytics to help you in your analysis. These are pre-made, which means that you do not have to spend time setting them up. The Audience Report focuses on the behaviour and characteristics of your website visitors. You can find out things such as their age and gender, their general interests, where they live, what they do while they are on their site and the kinds of technology that they use. These will help you understand how your website visitors find their way to your website. You can break them down according to the main channels of traffic that include organic search, social, referral or direct traffic. There are other reports here that allow you to go into a deeper dive for each channel. 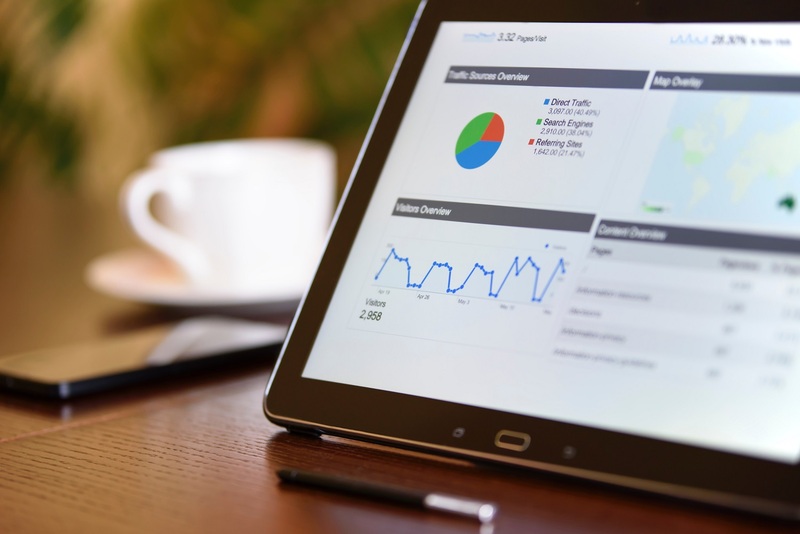 If you do decide to connect your Google Analytics to your Google Search Console, you will be able to learn even more about how well your site is doing in the organic search channel as it provides you with additional useful information. For me, I like diving deep into the behaviour reports as they help me better understand how my website visitors are consuming my content. Content takes a long time to create, so it’s important that my uses find them valuable if not I am just wasting my time. The behaviour reports will let you see the top pages of your site, the top entry pages (where they come from) as well as the top exit pages (where people exit your site from). You should also set up site search tracking as this will help you track the types of keywords that your visitors use to search around your website. Site speed is also another important criteria in succeeding in online marketing these days. It is estimated that for every 1 second delay in site speed, Amazon could lose billions of dollars. Check your site speed and see what you can do to improve it. 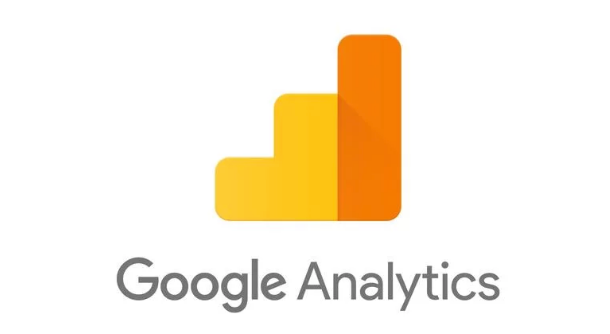 What are your favourite reports in Google Analytics? Share with us in the comments section below and let’s have a lively discussion going on!